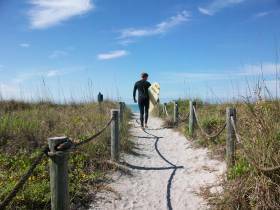 This Sarasota Beach Wedding Guide is here to show off Turtle Beach as a possible beach wedding location in Sarasota for couples looking for their perfect beach wedding venue… Wedding Vow Renewals Too! Want more Sarasota Beach Ceremony info or would you like to see our Sarasota Fl Beach Wedding Packages now. So… We produced 4 short Sarasota beach videos. The other Sarasota beach wedding location videos you may like to see are from Lido beach, Siesta Beach and Crescent Beach. 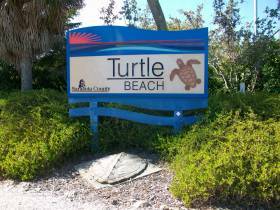 Turtle Beach in Sarasota Florida is located on the southern end of Siesta Key directly across from Turtle’s Restaurant on Midnight Pass Road. 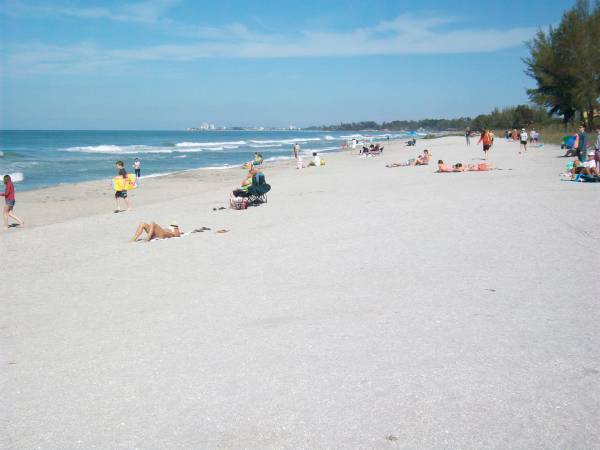 This Sarasota Beach is more laid back and quiet than most other Sarasota area beaches. Our Turtle beach video and pictures are great for Destination Wedding Brides that haven’t been to Lido beach before. 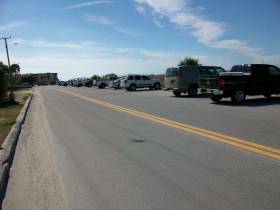 Turtle beach has plenty of parking spaces and beach access is available through one of the many designated paths provided. 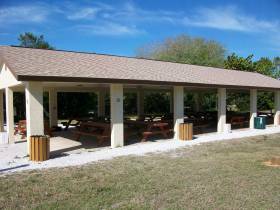 Facilities include bathrooms, picnic areas and tables, a playground and more. Watch the short video on Turtle beach and look through our Turtle beach area pictures. Turtle beach is great for those lazy days; you’re on the beach in seconds after parking and ready to relax in the sun. 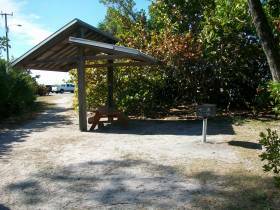 Many like to launch their kayak at the lagoon area and stroll through the inland waterway looking for Manatee’s (Sea Cows) or casting a fishing line to pass the time away. Couples looking for a low-key beach wedding or vow renewal should consider Turtle Beach. With front row parking and easy access, beach wedding setup is a breeze. 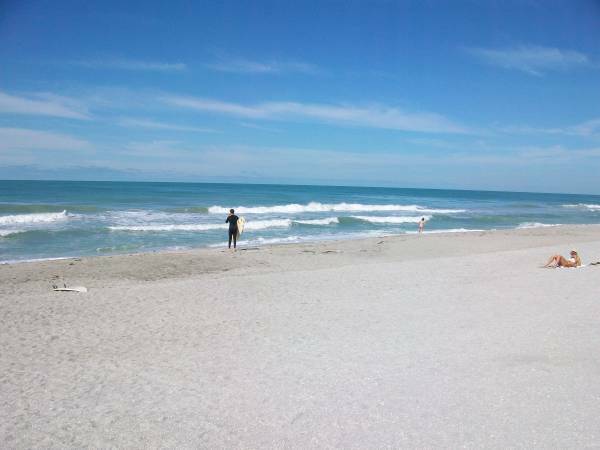 If you would like to have your beach wedding at Turtle beach or one of the many other beautiful Sarasota beach wedding locations, Call us at 941-726-6654 or Email us at SarasotaWeddingPlanners (at)gmail(dot)com and Put Your Sarasota Beach Wedding Into ACTION. Is Turtle Beach Your Dream Wedding Location? 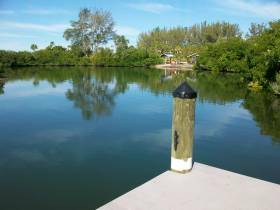 Planning on a Sarasota Beach Wedding Here? Back to Sarasota Beach Wedding Planners Home Page.